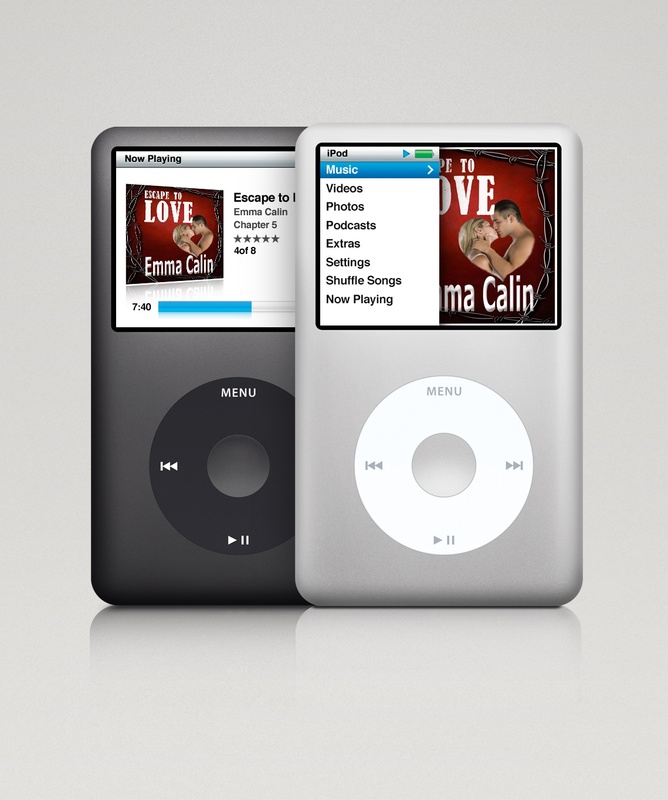 Escape To Love is supplied with an eighty minute audiobook – recorded by the author, Emma Calin. 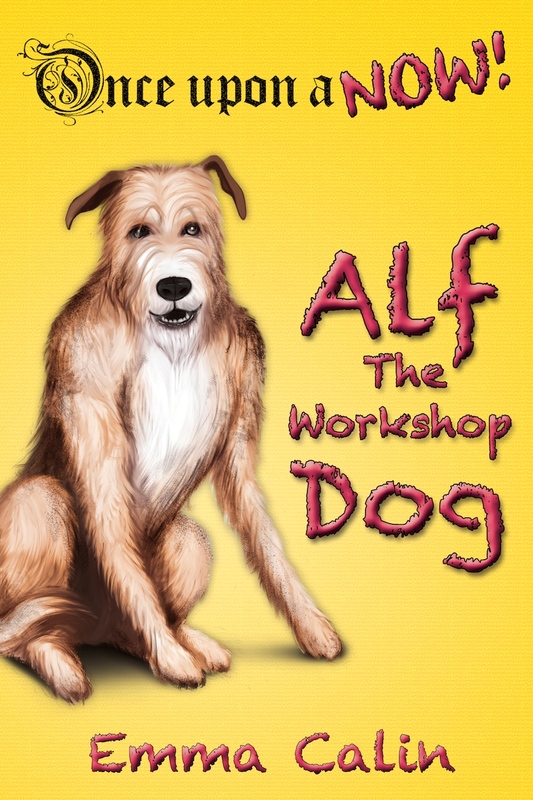 The great news is that you get this audiobook FREE when you buy the e-book on Amazon. There is a secret URL in the Kindle version that you use to access the MP3 file. You can then play the audiobook on your computer, or indeed any MP3 device – including the Kindle if you wish. Did you know that you can play any MP3 format audio on your Kindle? At the moment the easiest way to do this is using the USB lead connected between your Kindle and the computer where the MP3 file is saved – just copy it across to the Music Folder and play!